Get your holiday on, everyone. 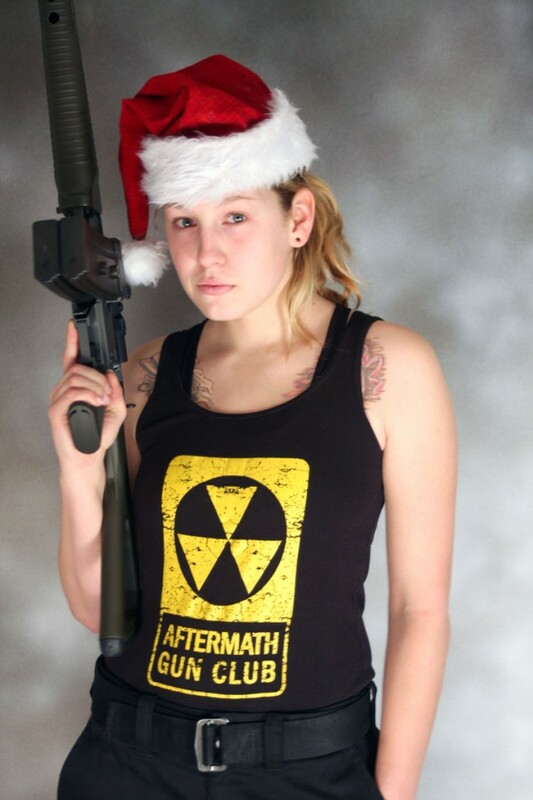 GunDoll’s final 2014 obligatory holiday photos. Merry whatever you do with yourself this time of year. I didn’t mean to make the watermark so big, but I am also busy/lazy and rather write this sentence than fix it.